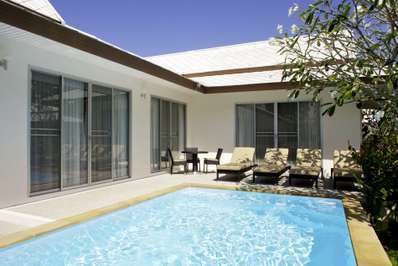 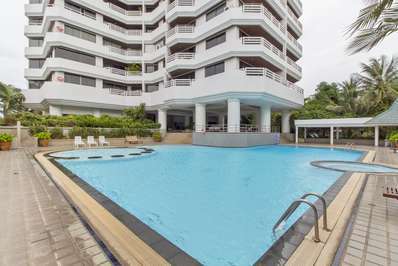 Located on the beach in Jomtien Beach, Pattaya. 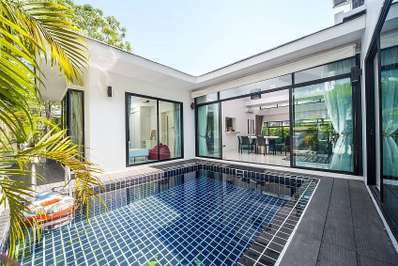 Silver Sands Apartment is a thai-style apartment in Thailand. 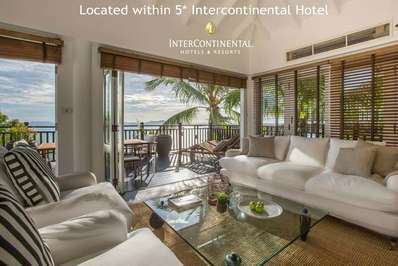 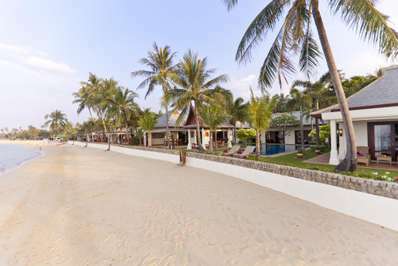 Located on the beach in Maenam beach, Koh Samui. 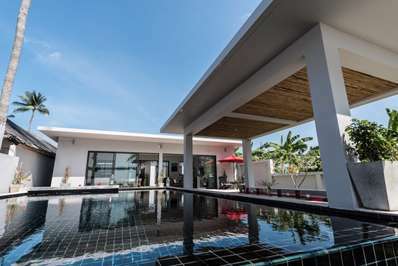 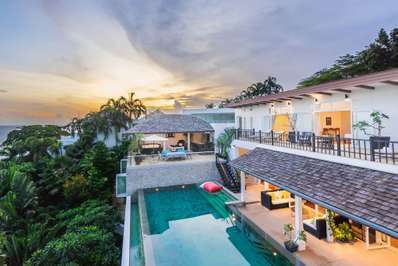 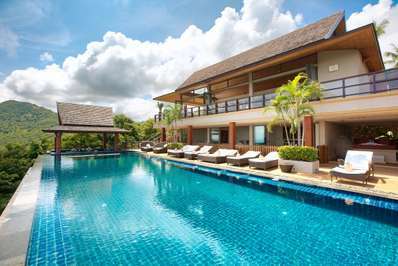 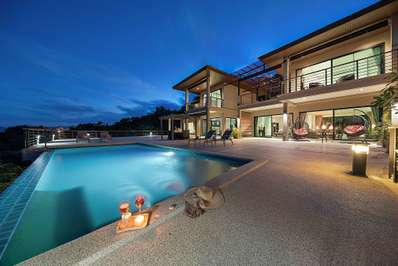 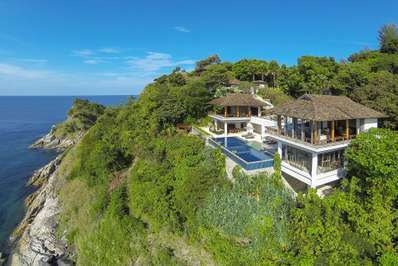 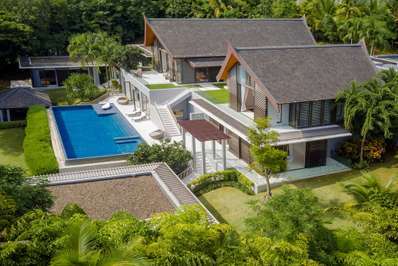 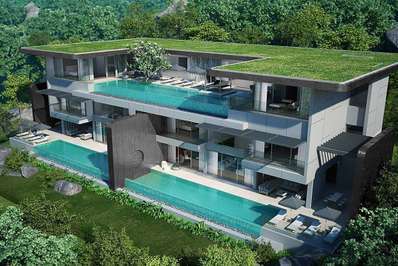 Villa Water Lily is a thai-style villa in Thailand.